There is something special about the Lowcountry where the tides breath daily, life moves slower, and Southern hospitality is commonplace. Armor is proud to call this beautiful region home. 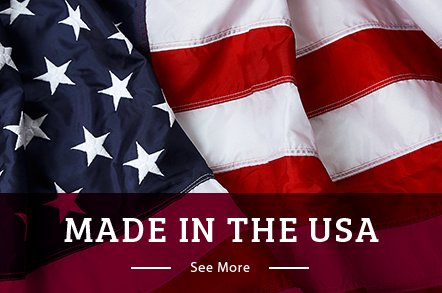 With this distinction in mind, we purposely produce our product lines in the USA. After so many years why do we still craft our storm shutters right here in South Carolina? We don’t do it because it’s the easy thing to do—we do it because, for us, it’s the only way to do it. You see, we live and work in Bluffton, South Carolina. 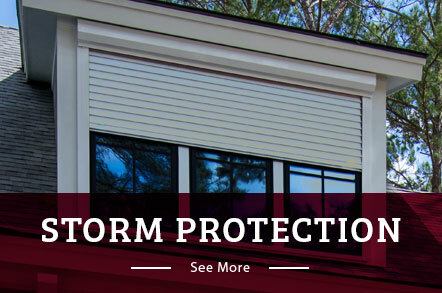 Our backyard is the perfect testing ground to make the finest hurricane shutters and storm protection. We bask in our subtropical weather but sometimes our climate gives way to raging storms and hurricane winds. It is under these conditions that we design, test, and manufacture our hurricane protection. These ever-shifting conditions keep us honed in on making the best all-weather performance storm protection. At Armor Building Solutions we believe that truly great products are built from a passion for excellence. This is why we are such firm believers in crafting products made by American hands and materials. Once your new screen room, shutters, or storm protection products are installed in your home, you’ll be proud to know that they are not only built-to-last, but built right here in the United States.